The New England Lit Bundle! 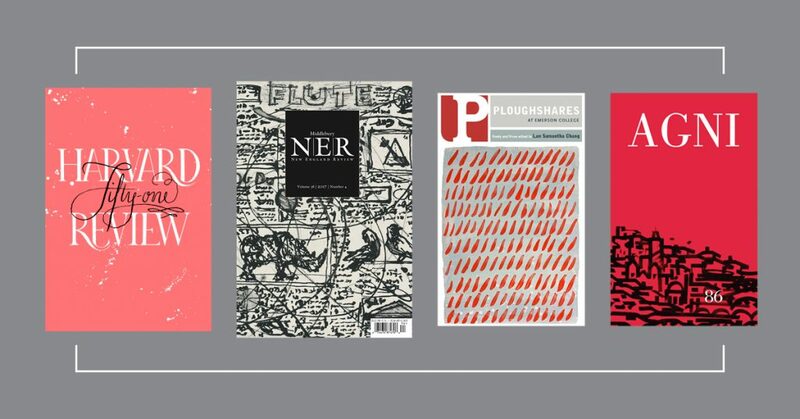 four wicked fine lit mags for only $74.99—a 30% discount. 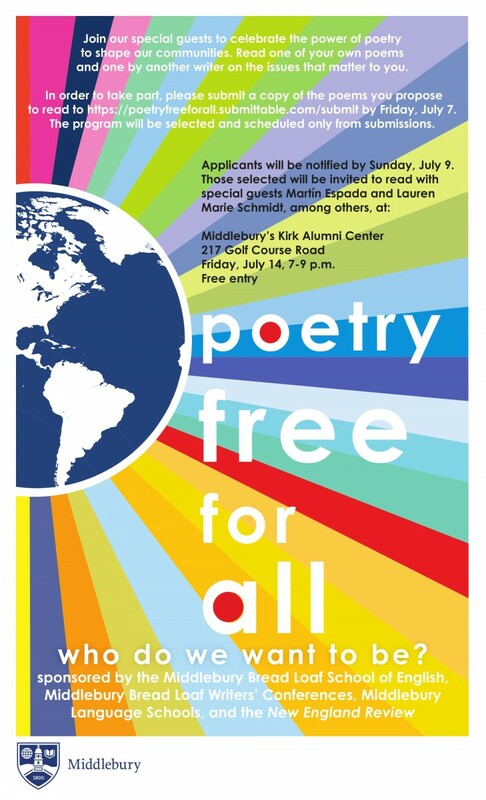 The Middlebury Bread Loaf School of English and friends are hosting a “Poetry Free for All” on Friday, July 14, 7-9 pm, to celebrate the power of poetry to shape our communities. 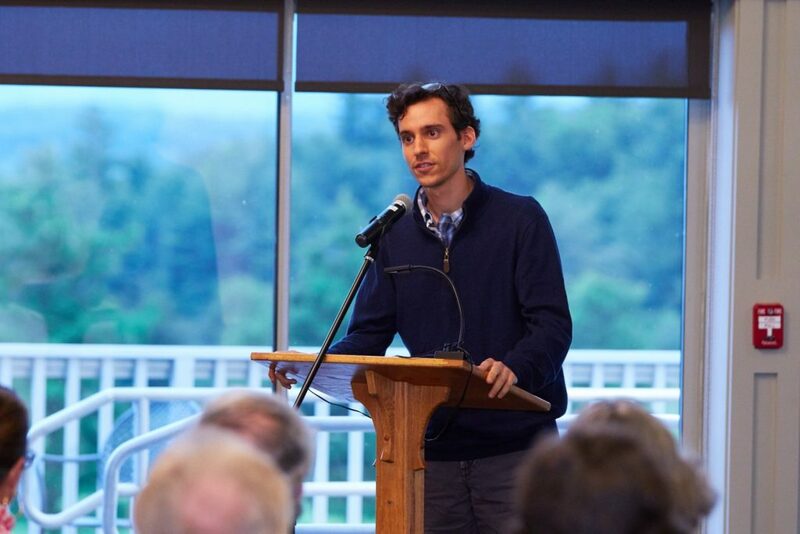 The program will include special guests Martín Espada, Lauren Marie Schmidt, and others, selected from a pool of applicants. Poets wishing to participate are encouraged to submit one of their own poems and one by another writer on the issues that matter to them. Submissions are due by Friday, July 7. 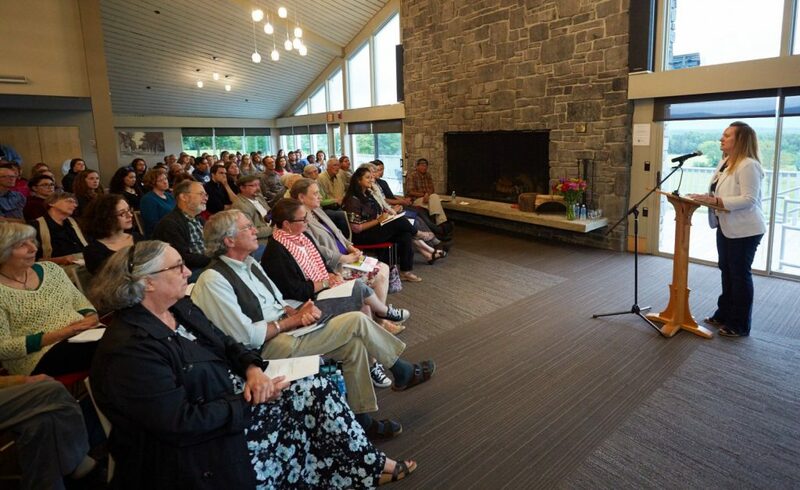 The event takes place at Middlebury’s Kirk Alumni Center, 217 Golf Course Road. Free and open to the public. Addressing the question “Who do we want to be?” this event will feature both new and established poets. All poets wishing to participate are invited to submit poems to http://poetryfreeforall.submittable.com/submit by July 7. 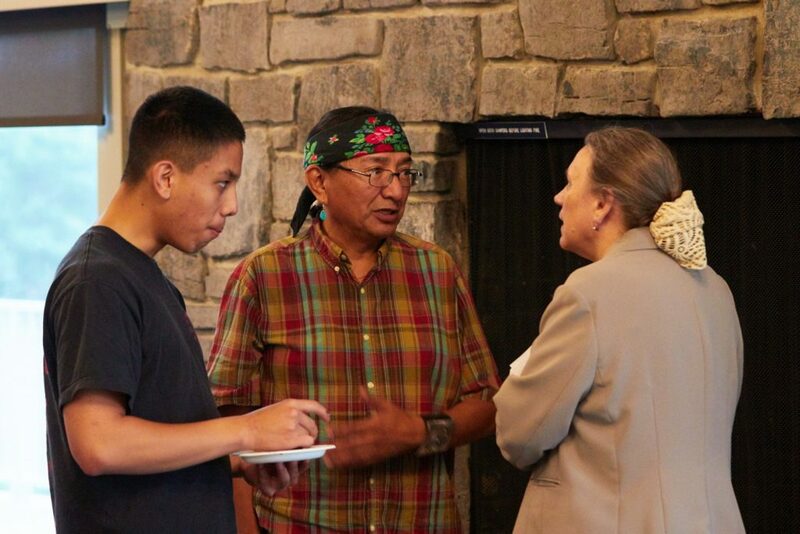 Applicants will be notified if they’ve been selected to participate by Sunday, July 9. 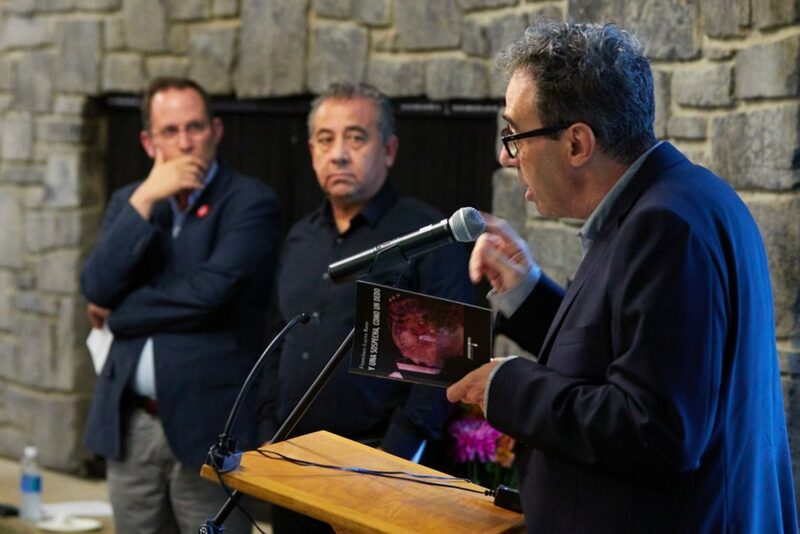 The program will be selected and scheduled only from submissions. All are welcome to attend the event on July 14. 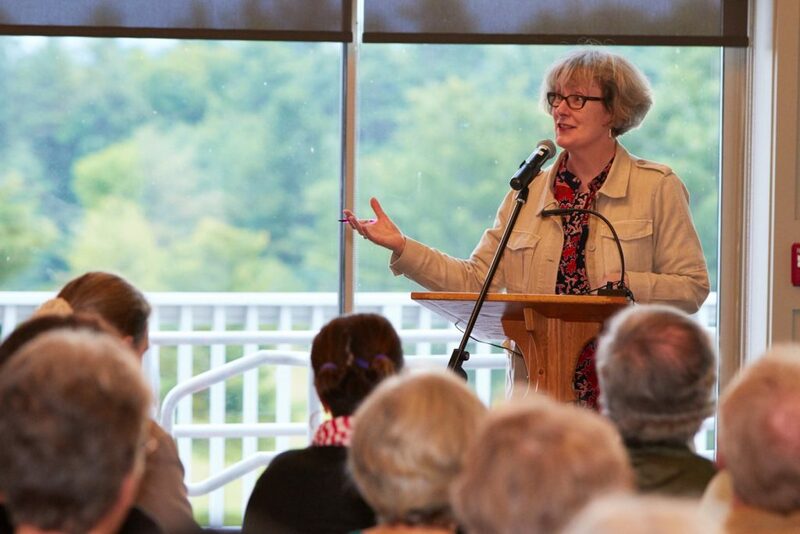 This one-of-a-kind event is presented by Middlebury Bread Loaf School of English, Middlebury Bread Loaf Writers’ Conferences, Middlebury Language Schools, and New England Review.